Gross Weight (GVWR) 11542 lbs. 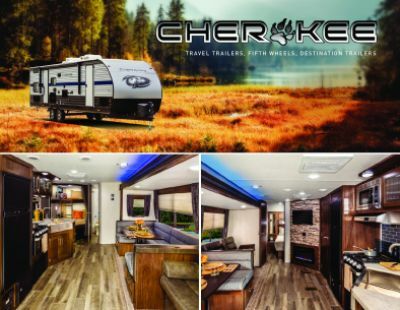 Take the family out on an adventure with this New 2020 Forest River Cherokee 39CL! 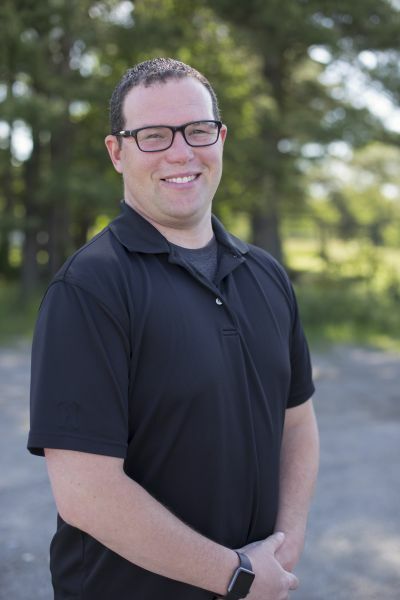 At Lakeshore RV Center, we have the nation's lowest price on 2020 Park Trailer RVs and all other Park Trailer models! That's why we're the #1 Michigan RV Dealer! If you have any questions, call us at 231-788-2040 or visit 4500 E Apple Ave Muskegon Michigan 49442 to find your dream Cherokee! This terrific Park Trailer handles great on the road! It's 42' 3" long, 8' 0" wide, and 12' 10" high, with a hitch weight of 1342 lbs. When you reach your destination, you'll set up easily and the 21' 0" awning opens easily for shade and comfort. 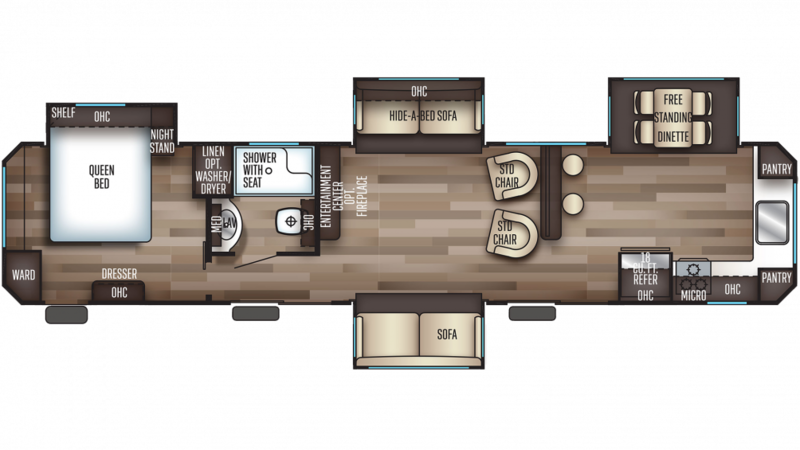 With a sturdy GVWR of 11542 lbs, you'll enjoy years of camping fun! The master bedroom comes with a regal Queen bed and handsome furnishings for clothes and sundries! You’ll love the comfort and privacy! 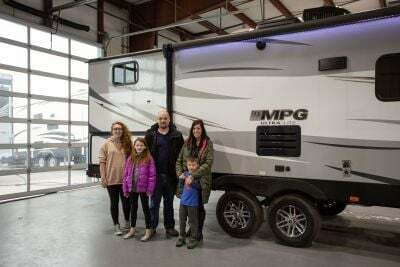 A family of 6 can find refuge in this camper at night!